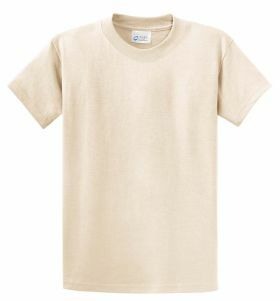 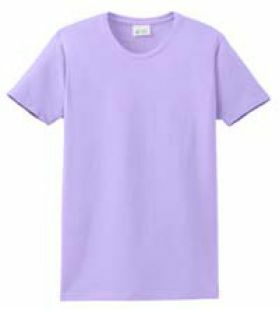 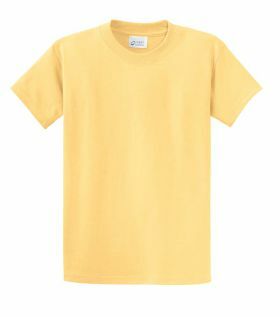 Minimum quantity for "Unisex Short Sleeve Tee" is 1. 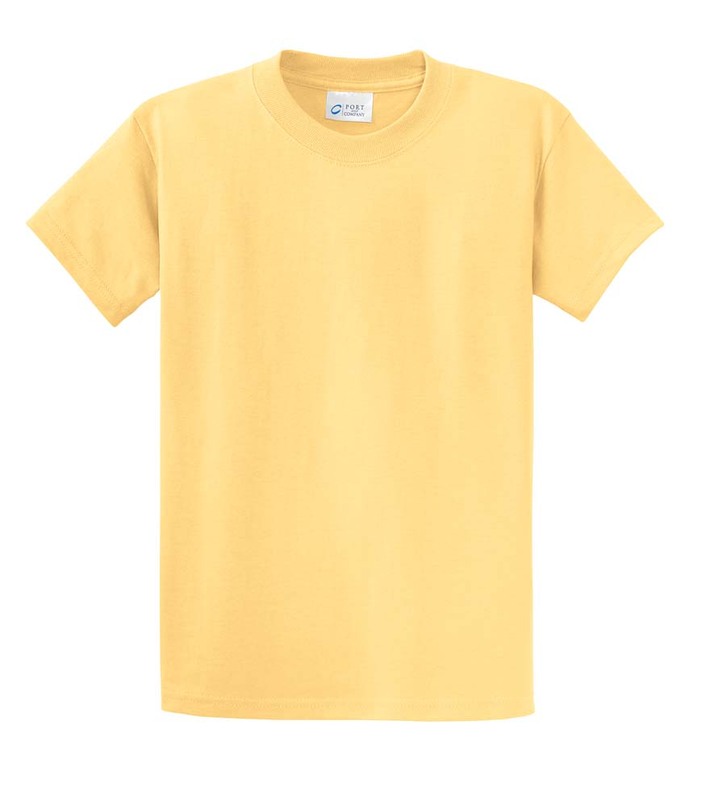 T-shirts are a wardrobe staple and ours are no exception. Want to make your shirt uniquely yours? We can help. By choosing one of the Hickman designs or sending us your photo, we can create a shirt just for you. These shirts are heavyweight 6.1 oz, 100% soft spun cotton, 1x1 rib knit collar, shoulder-to-shoulder taping, coverseamed neck, and double-needle sleeves and hem. Please select size carefully. Since we custom make all designs to your specifications, only items that have a manufacturing defect may be returned.